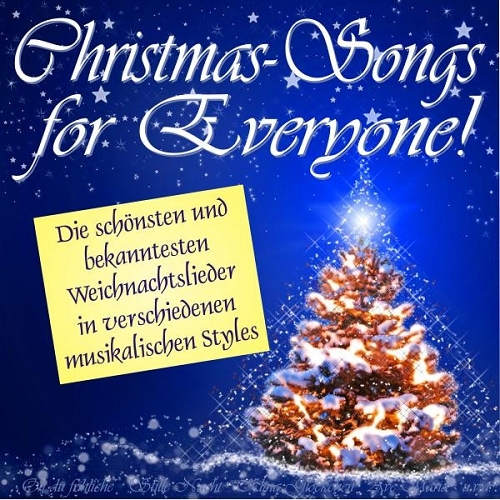 The label Update-Media-Group, Andreas Welsch is its collection with the following artists: Animals X-Mas, Chris Tree, DJ Bettenpower, Ein Lied Fьr Dich, Ernie Schmiedel, Ho'la, Honey B, Rocking Son, Santa's Rockvoice, Snowjam, Song For You Shop, The Yellow Snowflakes, Wow, and more... Listen online now and download music! Album in the genre of Downtempo, Chillout, Pop.